This Productt is suitable in the continuous fixation of famous & hi-quality tea. These machines are used to roast and dry in the process of famous & hi-quality tea. 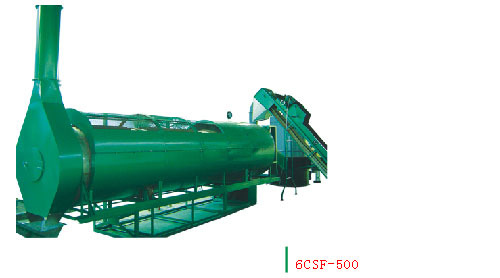 These machine use high temperature steam to break the activity of enzyme in fresh leaves and make processed leaves keep in good color and provided them for the ensuing procedure.